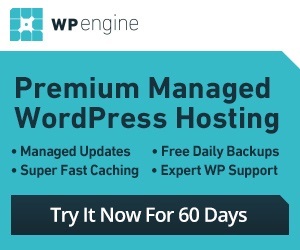 There are all kinds of attractive themes available for WordPress. But not all of them are suitable for business website. The perfect business theme is one that gives your business the best chance to make a great impression on your visitors. 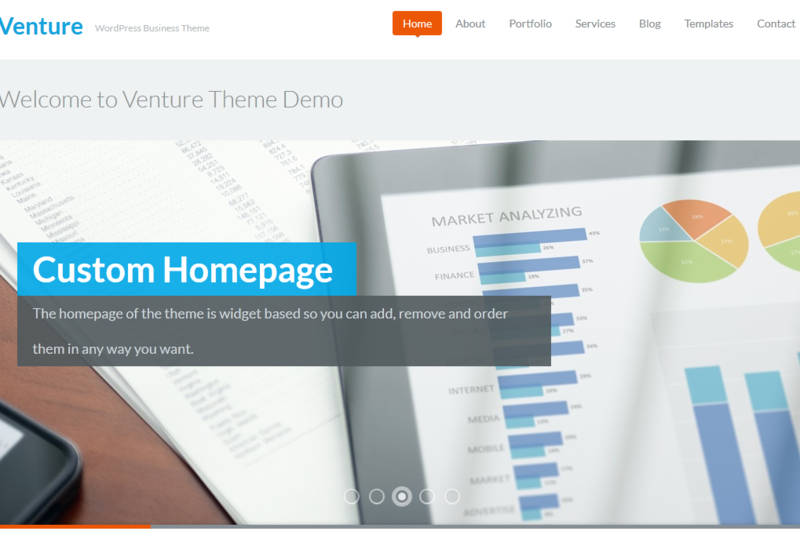 The Venture theme is one of many WordPress templates you can use to give your site a makeover. The Venture theme is based on the ZOOM framework. It has a clean and responsive layout. It will work just fine on iPhone, iPad, and other handheld devices. You get 12 unique widgets to take advantage of. A built-in portfolio is included, so you can promote your best products and services right away. A full-width slideshow is available as well. Venture for WordPress supports custom backgrounds. It has SEO options and custom page templates too. The theme offers automatic image resizing as well. Overall, this is a clean, user friendly business theme for WordPress.